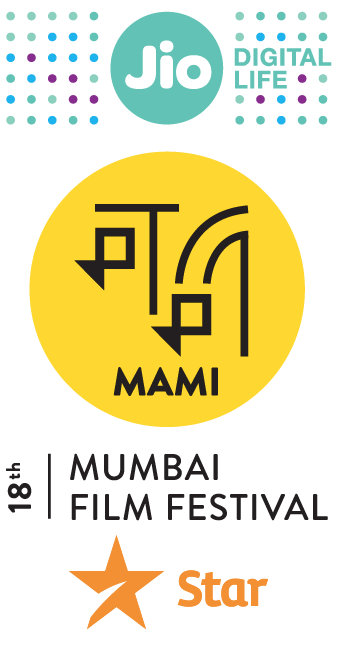 The Jio MAMI Mumbai Film Festival with Star is less than a month away from offering the city a movie extravaganza unlike any other. In its 18th edition, the festival announced its stellar line-up for the year at its annual press conference held on Thursday, 29th September in Mumbai. The festival is set to kick off on 20th October. The press conference began with the announcement of the festival’s new brand identity. And not a word about the curators who ACTUALLY put this festival together. Shame.